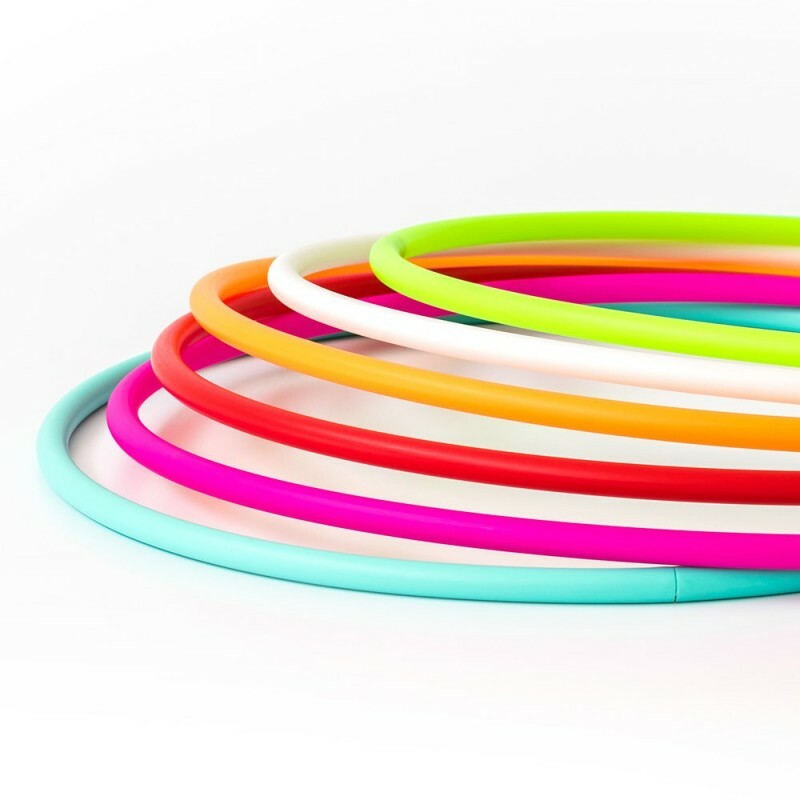 A great travel hoop. 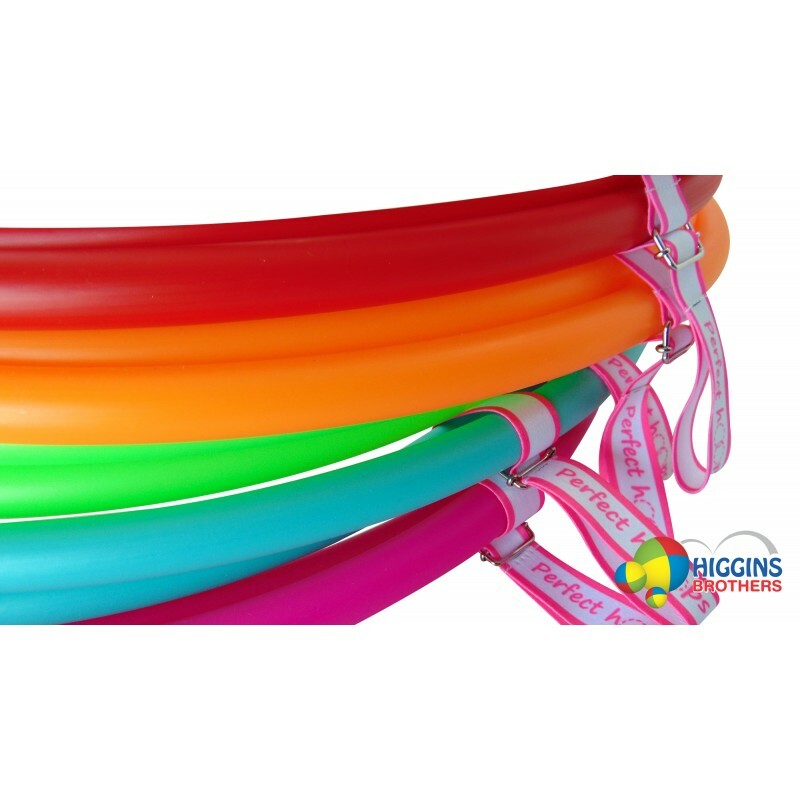 This hoop can actually fold or collapse on itself so it becomes smaller and can be attached to your knapsack. 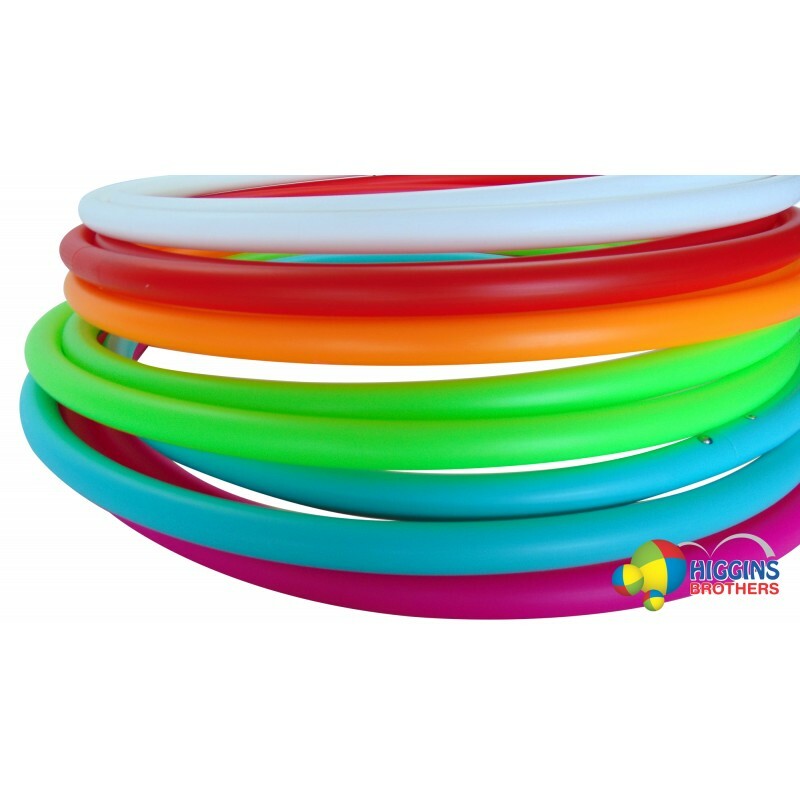 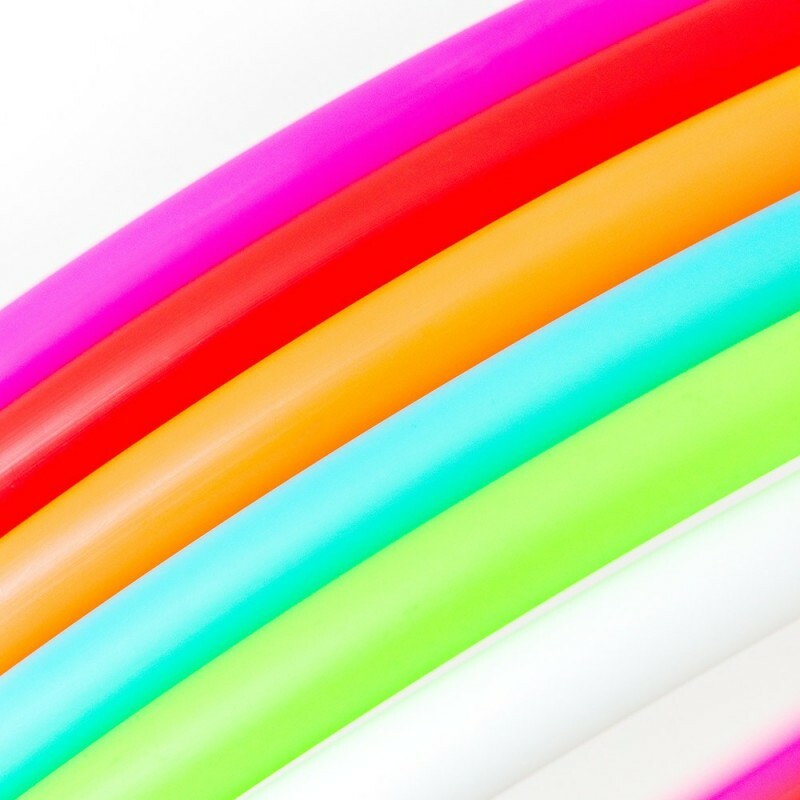 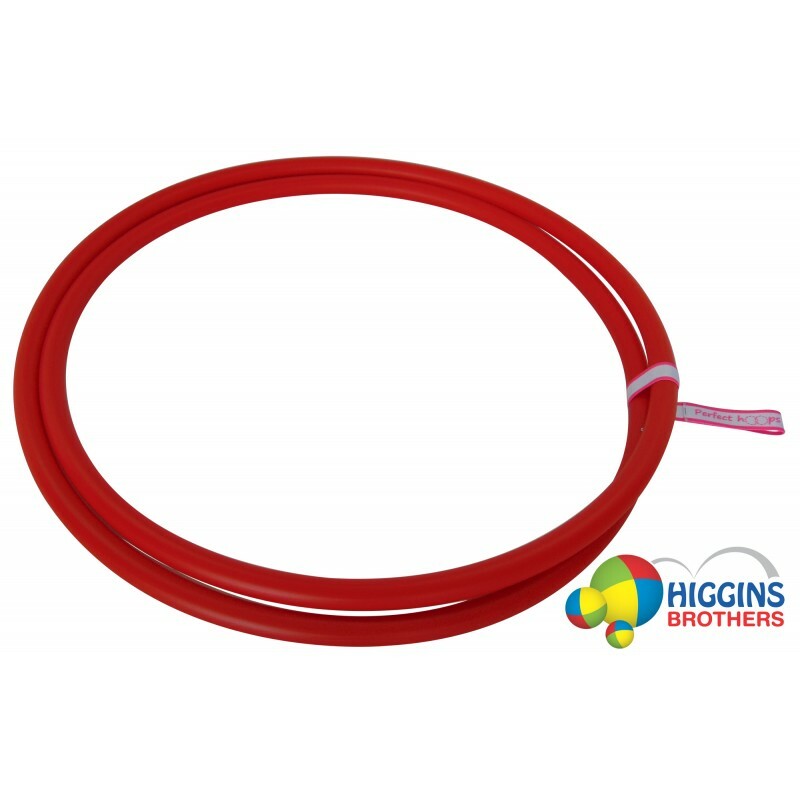 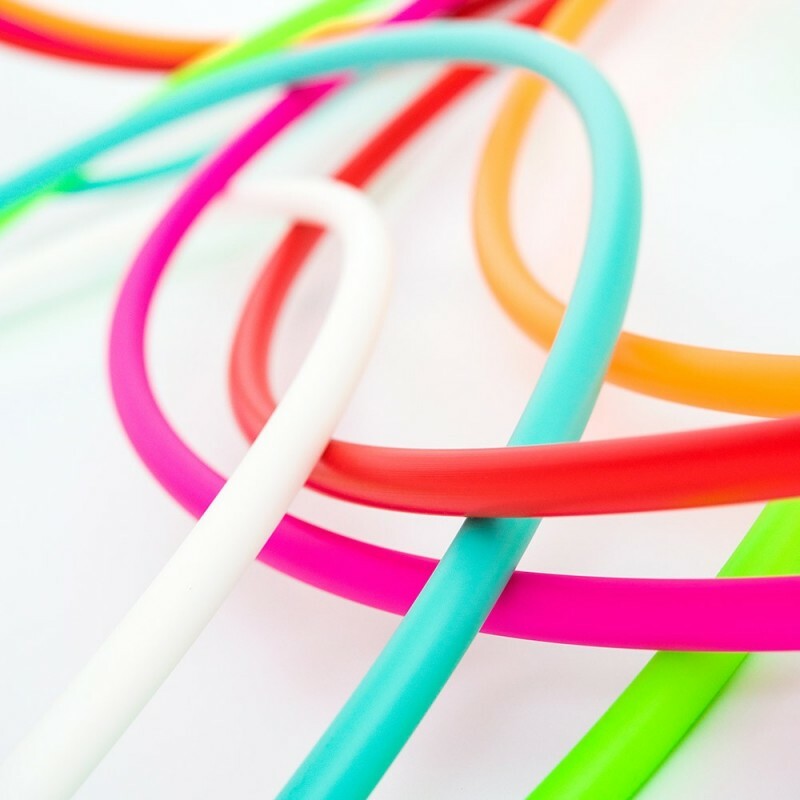 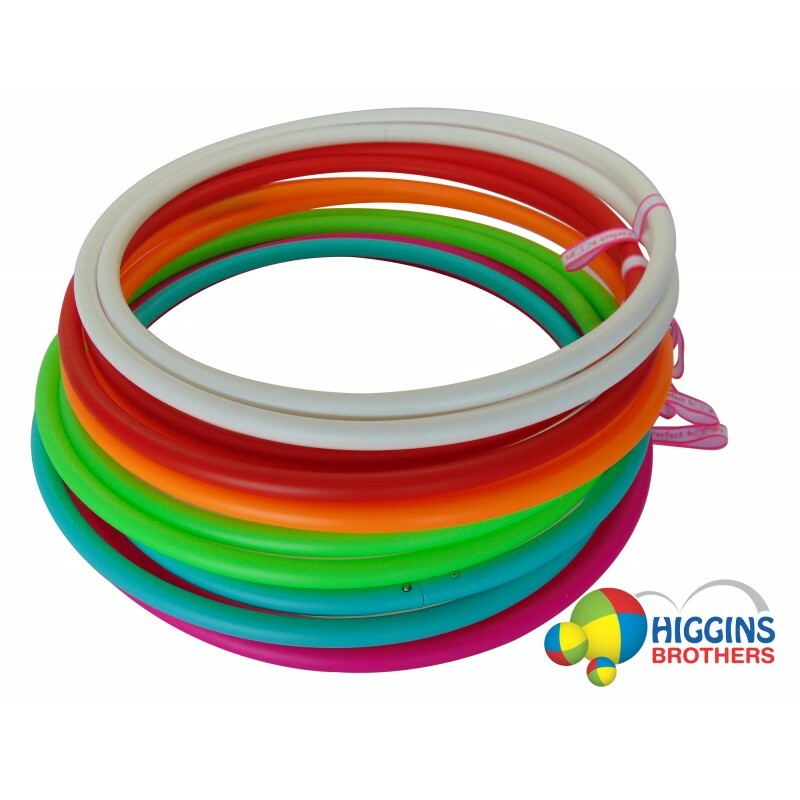 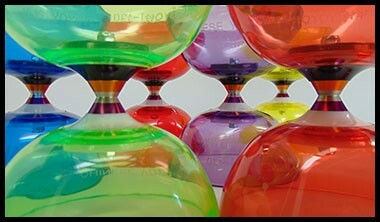 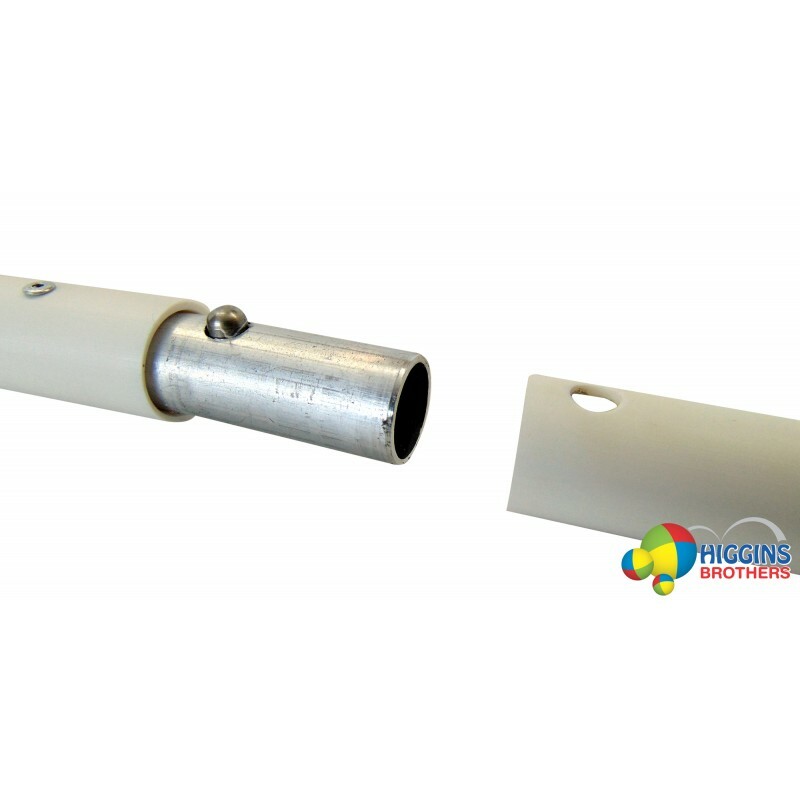 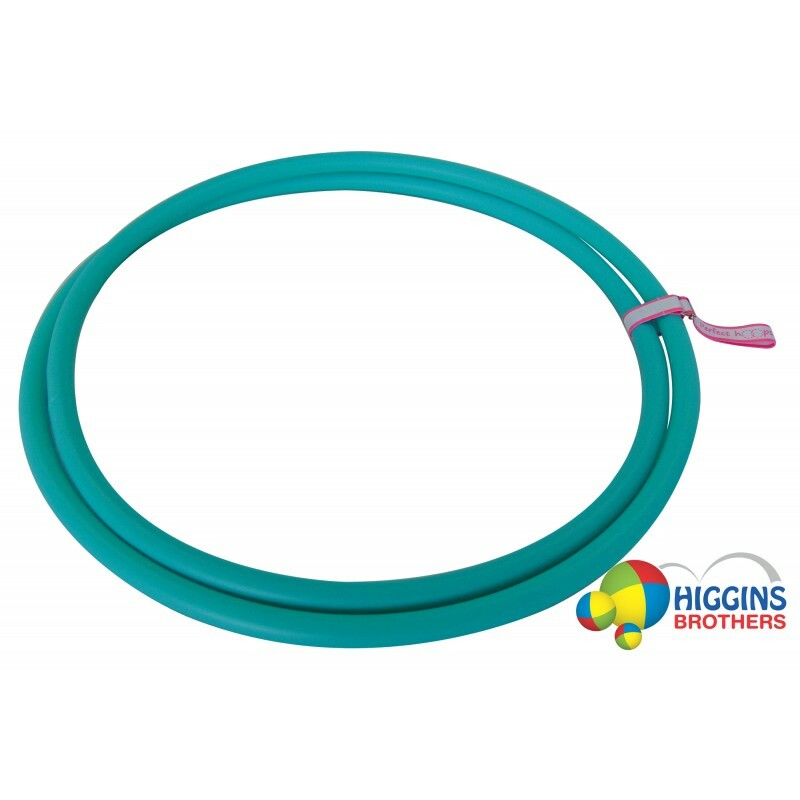 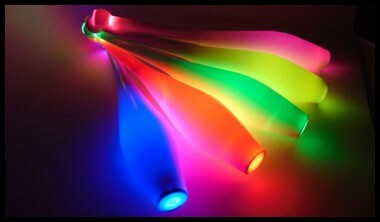 Manufactured from bright and strong HDPE 20mm tubing. 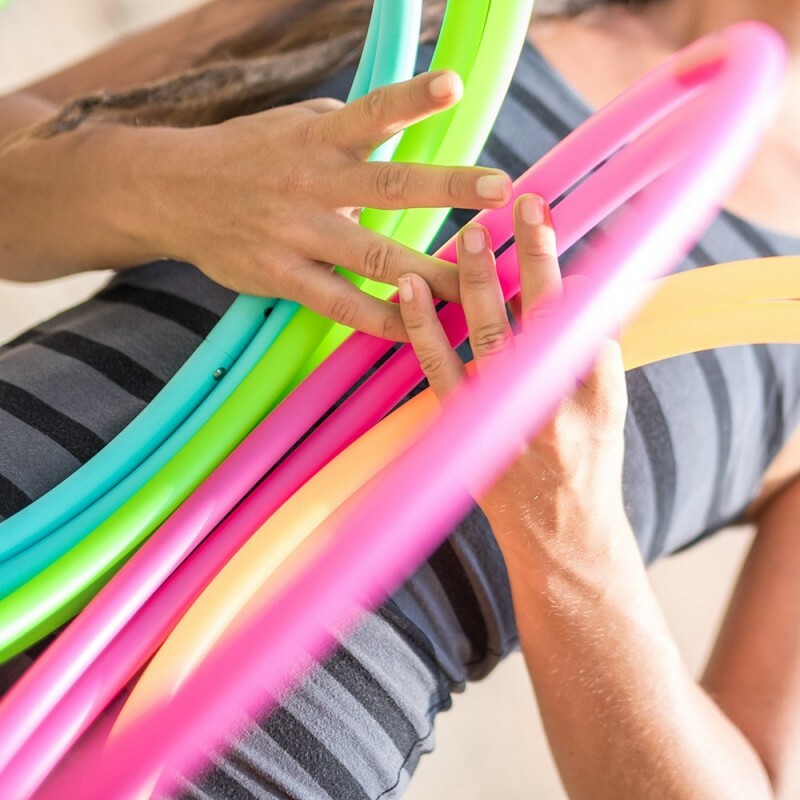 Excellent for flow without direction changes. Recommended for circus style hooping, multi-hooping, drills, isolation tricks and off-body tricks in general. 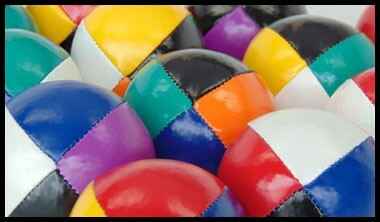 Recommended for beginners because they are heavier.